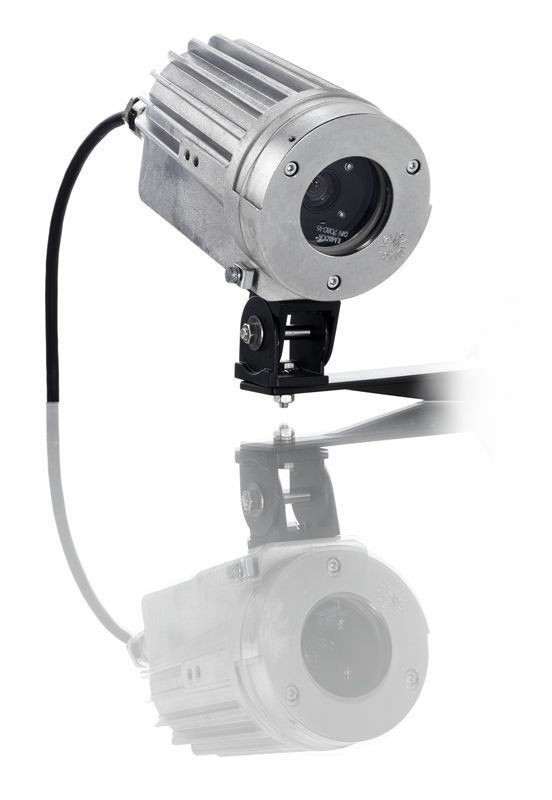 The ExCam vario is an explosion proof camera with variofocal lens and DC-Iris. 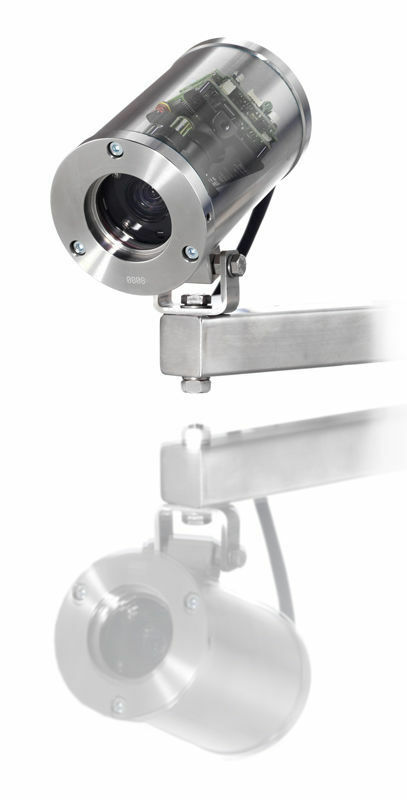 The video camera delivers superb picture quality for process monitoring and surveillance technology. 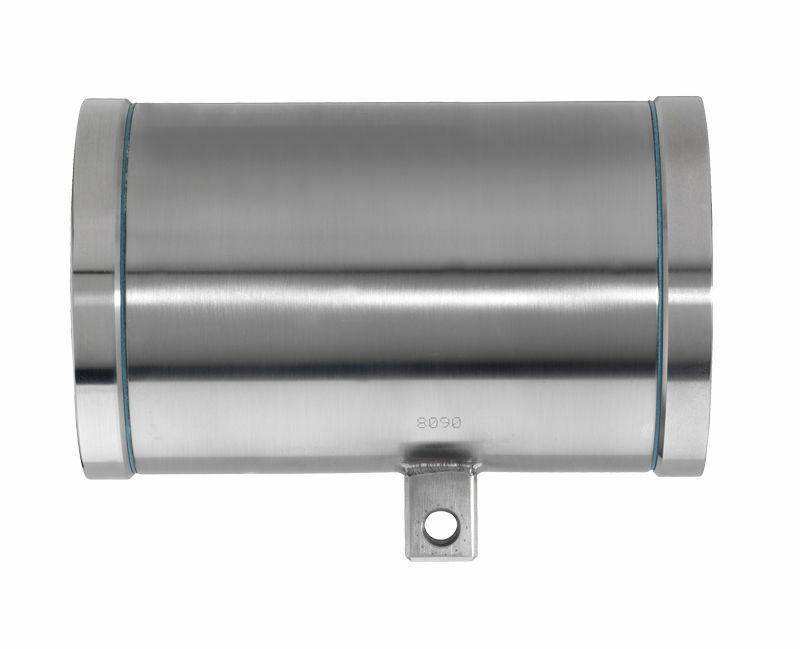 The ExCam vario is approved for dust and gas explosion risk zones in accordance with the EU directive 94/9/EC (ATEX). 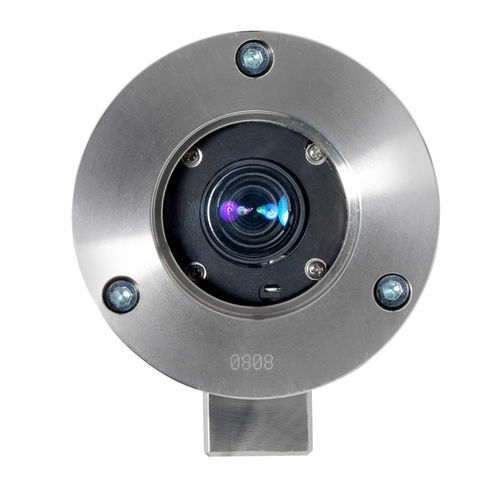 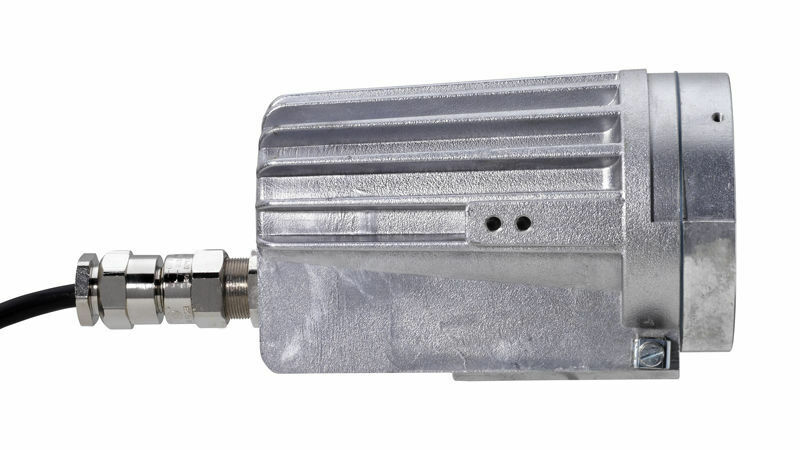 With its manually adjustable lens, the camera concludes a product gap to our controlable explosion proof camera systems as the ExCam miniZoom or the ExCam niteZoom.